Do you want to pass the ball like Iniesta, strike it like Aguero, position yourself like Modric, cut it like Robben, head it like Ronaldo, chip it like Messi? All you have to do is contact us on Facebook, Instagram or e-mail and tell us what specific skill you would like to improve at. Then we will send you a video where we show you what you should do to reach your goal. Do you want direct feedback on your skills? Then just send us a video and our coaches will tell you how you can become even better. Munin Academy is dedicated to help football players learn new skills or fine-tune existing skills. 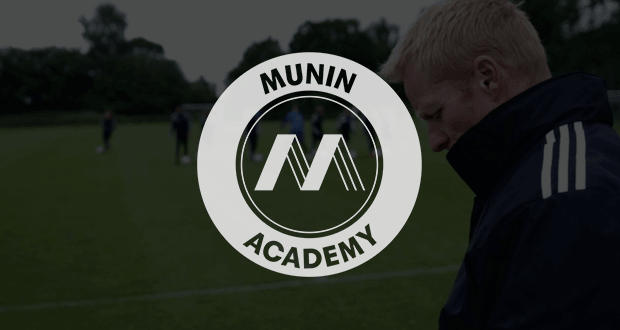 Munin Academy is not just for high level players but primarily for any footballers who just wants to make a better dribble, learn a new move or simply be more confident on the pitch. Our coaches has been working with players like Daniel Agger and Steven Gerrard and now you can learn from their experience.